As an on going effort to be involved in the local community Fawdry Homes is sponsoring the Okanagan College Basketball Program. The Okanagan College Basketball Program is much more than just playing basketball, they are developing a culture, a work hard attitude and an atmosphere that will give each player the opportunity to thrive. 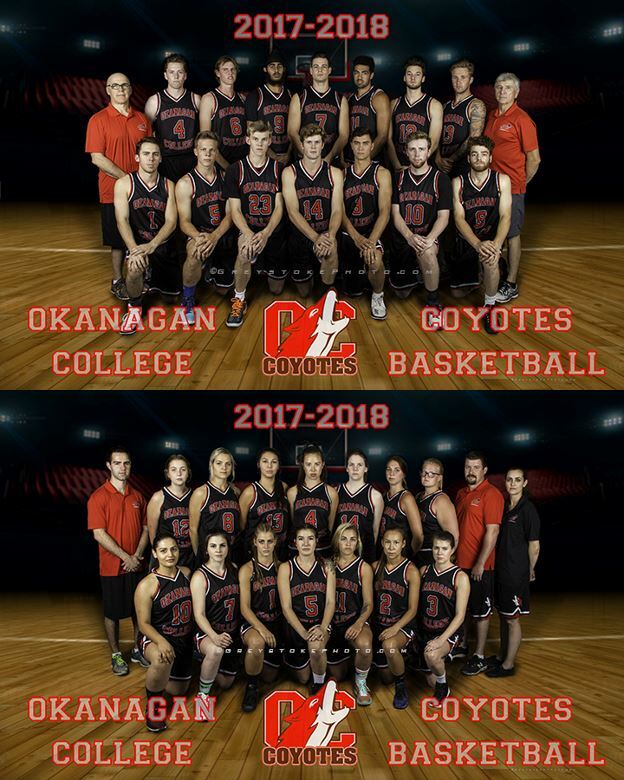 Okanagan Basketball wants to create strong lasting relationships within their teams, within the Okanagan college, and within the community. If anyone is interested in learning more about the program, would like to donate, or catch a few games. Simply visit www.okanagancollegebasketball.ca for more information. We Were Featured In Business World Magazine!